A charity event for the Cranston Hargrove Memorial Arts Scholarship. We are taking a formal event to the next level. … is to be awarded to graduating High School seniors with aspirations of pursuing a career in any aspect of visual arts including — but not limited to — drawing, painting, sculpture, ceramics, printmaking, design, photography, video/filmmaking, architecture, industrial & graphic design, textiles, and interior design. Can I buy a ticket(s) at the door? No. Tickets are non-refundable. All Sales are Final. Yes! If you are unable to attend. You can transfer your ticket to another person. 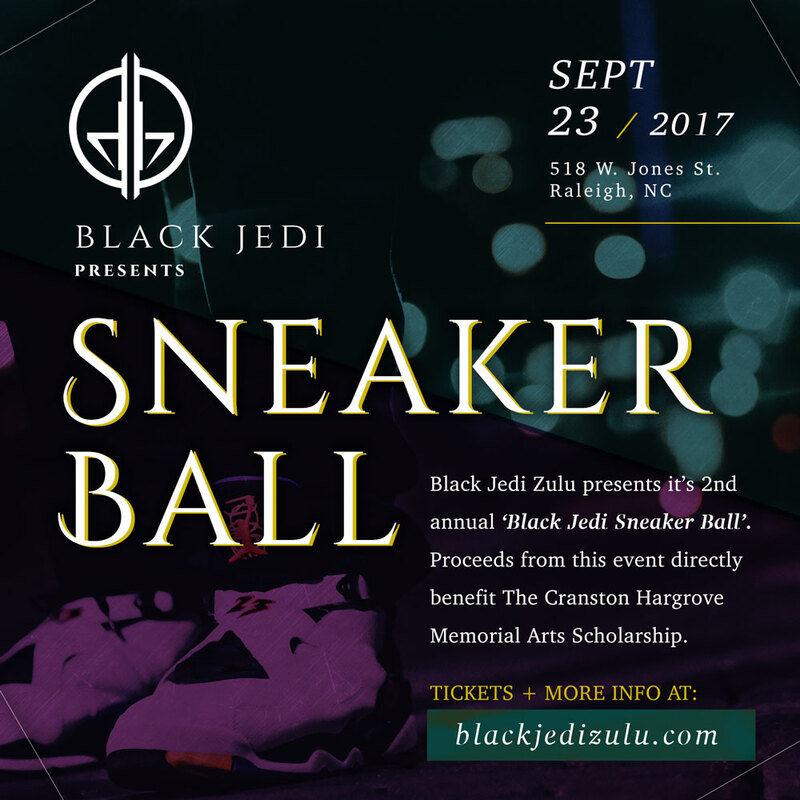 For this event we are going to forgo the hard bottom leather dress shoes and 3″ stilettos, and opt for a comfy sneaker. Can I buy drink tickets at the door? No. Unfortunately, cash cannot be handled on the premises. ALL drink tickets must be purchased in advance. Is there a VIP section or Tables to reserve? No. A VIP section is not available as we are all partying for the same cause.